A home is the largest investment many of us experience. 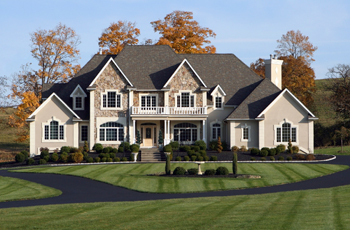 Care for your investment with a quality roof that will stand the test of time and weather. Roofing has been our focal point since 1993, providing us with the knowledge and skill set to perform most major repairs and new construction. We work for residential and commercial clients. Free Estimates on all residential roofing projects and a 10 year labor warranty on all new and re roof installations construction, 1 year labor warranty on all small roof repairs. Free Estimates on all Commercial Roofing Projects and Repairs. 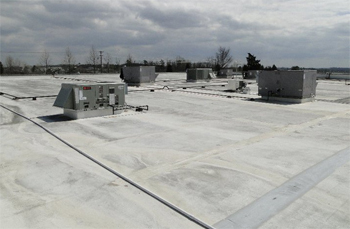 We offer the EPDM (ethylene propylene diene terpolymer) and TPO (thermoplastic polyolefin) roofing membrane systems for our commercial clients. We do not use the Tar & Gravel roofing system.